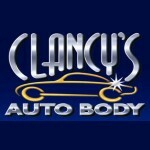 Welcome to Clancy's Auto Body of Oakland Park! 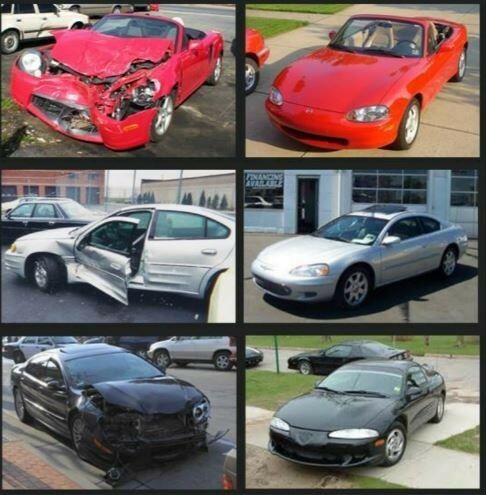 Located in Fort Lauderdale, Clancy's Auto Body has spent the over 28 years bringing customers’ cars back to pre-accident condition. 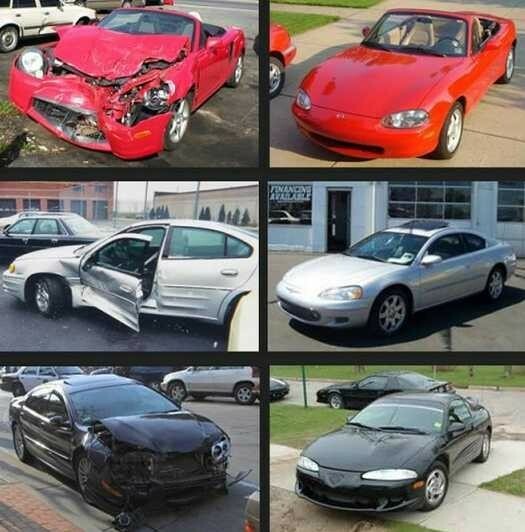 Our body shop comes complete with state of the art equipment, advanced technology, and with a specialty trained and I-CAR Gold certified collision repair staff of technicians. 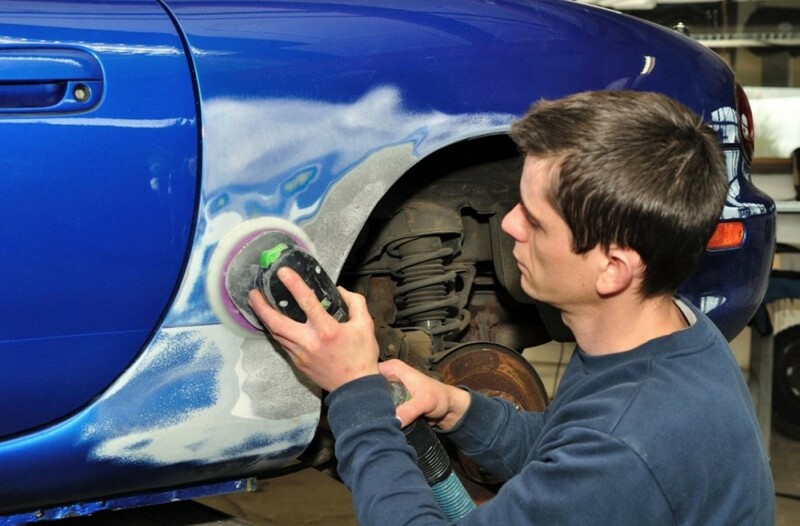 Our team of technicians and estimators will stand by your side & professional body-men, painters, & detailers with over 15 years of experience. You can relax knowing your car is in good hands. We speak English, Spanish and Farsi. 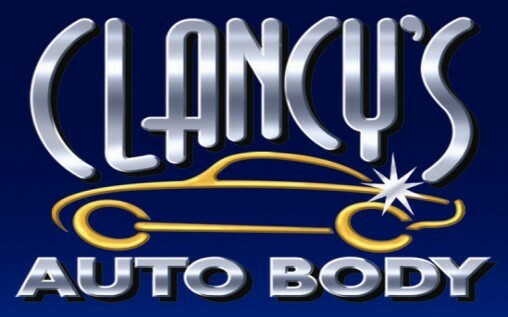 At Clancy's Auto Body, we offer our customers services ranging from collision repair to paintless-dent removal. We also want to make sure your experience is a pleasant one. 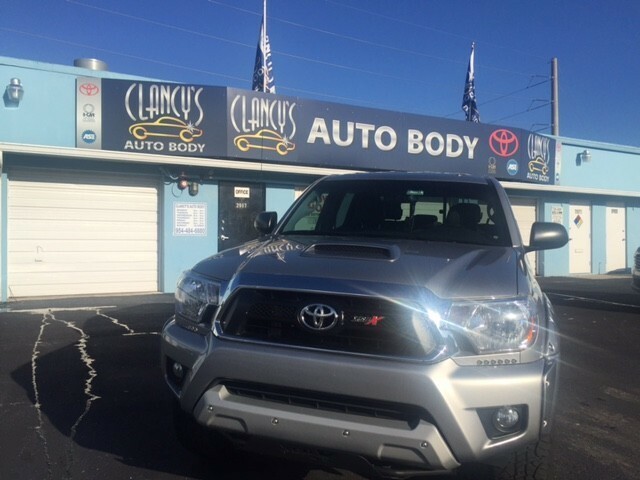 When you visit Clancy's Auto Body you will be greeted by our friendly and helpful team, who are trained to take the stress out of the repair process. If you are in need of an oil change or any other mechanical service we will gladly have one of our dealerships perform the work before you pick up you vehicle. Customer Satisfaction Is Our # 1 Goal. 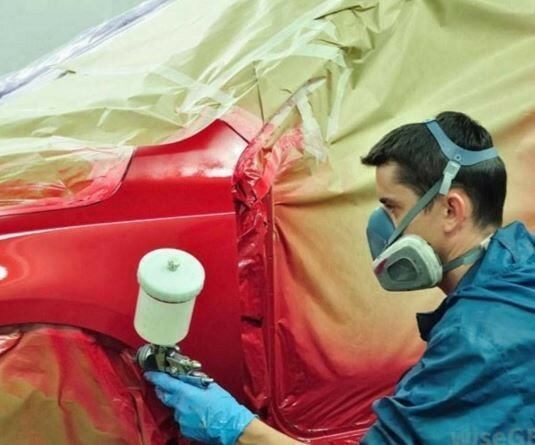 Our professional staff specializes in collision repairs, refinishing, and paint matching, to restore your vehicle to like-new condition. Our certified technicians are dedicated to deliver quality work, service and 100% satisfaction. Complete evaluation, review and understanding of the repair process at drop off. Life time warranty on the repair and refinish. Timely repair without compromise on quality. 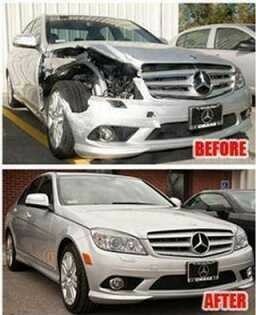 Free wash and detail with all repairs and other detail services offered at a substantial discount to our clients. Refer a friend and receive a 10% discount on your next detail! Come By for an Estimate! 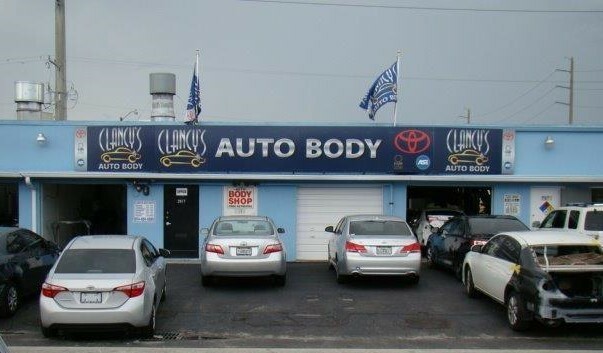 Clancy's Auto Body is conveniently located at 2917 NW 17th Ter, Oakland Park FL 33311. We do not provide estimates over the phone, but we will be more than happy to arrange an appointment for you to bring your car to our facility! Call us today at (954) 484-6880.